foot talk: What is the difference between bunions and hallux valgus? What is the difference between bunions and hallux valgus? The etymology of bunion probably comes from the Old French word "bugne, "meaning "a swelling caused by a blow." To the uninitiated, a bunion-abdiucto is an inflamed advantageous bursa or fluid filled sac (like a balloon) which appears over the base of the big toe. The bursa may lie dormant or become inflamed (bursitis) due to overlying shearing stress usually from shoes. Initially the fluid filled sac i.e. advantageous bursa is protection for the vulnerable joint beneath. When lay people refer to bunions they mistakenly describe an unsightly bump at the base of the great toe caused by a bony misalignment at the metatarsal phalangeal joint. 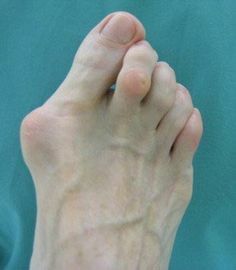 This is hallux-(abducto)-valgus caused by instability at the rearfoot which may worsens causing further deformity with the great toe overlying (or underlying) the second toe partially dislocating the digit, causing a secondary hammer toe. Osteoarthrosis (degenerative arthritis) invariably results and with prolonged external skin shearing bursitis over a bony prominence may present. No one has ever been born with bunions or hallux-abductio-valgus (HAV) but many people have a genetic pre-disposition. Bunions and HAV, affect women more than men and the former condition may be exacerbated by ill-fitting shoes, but this is rarely the primary cause. Discomfort from bunions include swollen, tender, big toe joints and joint pain, and stiffness. Lack of function may accompany HAV and can be alleviated by conservative means, such as stretching, but conditions do apply. People living with developing bunions can also try a variety of conservative treatments, including wearing wider-toed shoes and foot orthoses to help restore proper balance in the foot. Persistent pain calls for more drastic measures. Bunionectomy (surgical removal of the bursitis) is a comparatively simple process with good outcome. However, elective surgery for hallux-abducto-vagus whilst successful in majority of cases (approx. 85%), because these are orthopaedic surgical procedures, they are not without complications, such as long healing times, delayed return to work as well as imperfect post surgical results. These and all other concerns should always be discussed with the surgeon before informed consent is give to proceed. Depending on the type and severity, and the age and activity level of the person, there are several operating procedures commonly carried out. By far the most preferred method involves reconstruction of the large bone (metatarsal) which supports the big toe. 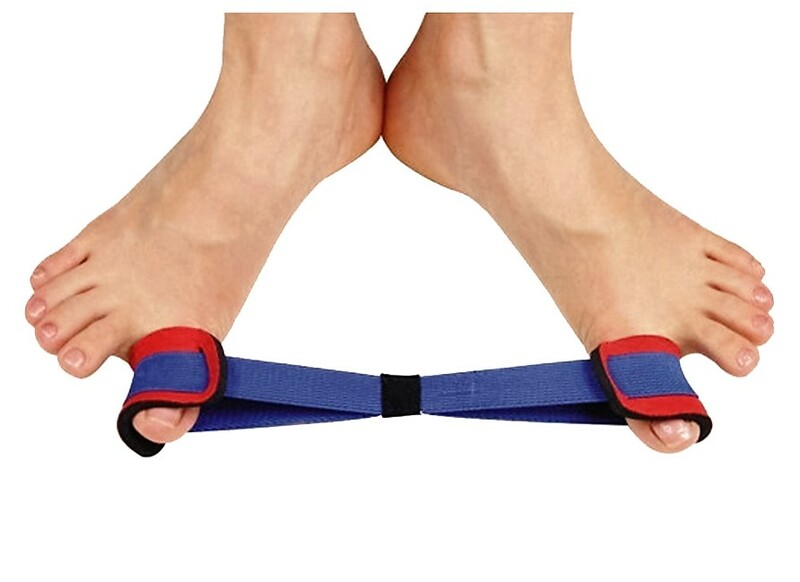 This has two main attractions; it keeps the metatarso-phalangeal joint intact as well as allowing the big toe joint to appear straight. Sometimes a wedge of bone may be removed or an area may be fused to keep it in position. Pins may be inserted and surrounding ligaments, tendons and nerves often must be realigned with the bones. In some cases, a walking cast may be required. Full recovery may take a year albeit this is the exception rather than the rule. 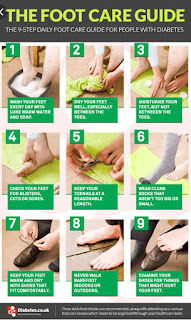 Sadly, even with a perfect job, reoccurrence of the deviation of the toe does arise and although, for the majority, this does not involve irritating symptoms, surgery is not always a cure. Labels: What is the difference between bunions and hallux valgus?